This post originally ran on NACCHO’s Preparedness Brief blog. For the latest updates on Ebola, visit http://www.nacchopreparedness.org. Since July 2014, NACCHO has been working to increase preparedness for Ebola in the United States by coordinating between our members at local health departments and federal and public health partners such as the Center for Disease Control and Prevention (CDC) and the Office of the Assistant Secretary for Preparedness and Response (ASPR) at the U.S. Department of Health and Human Services. As local health departments consider their role in Ebola preparedness and response, NACCHO has assembled a list of Ebola resources for local health departments and their communities. For the latest Ebola resources and news, visit http://www.nacchopreparedness.org. 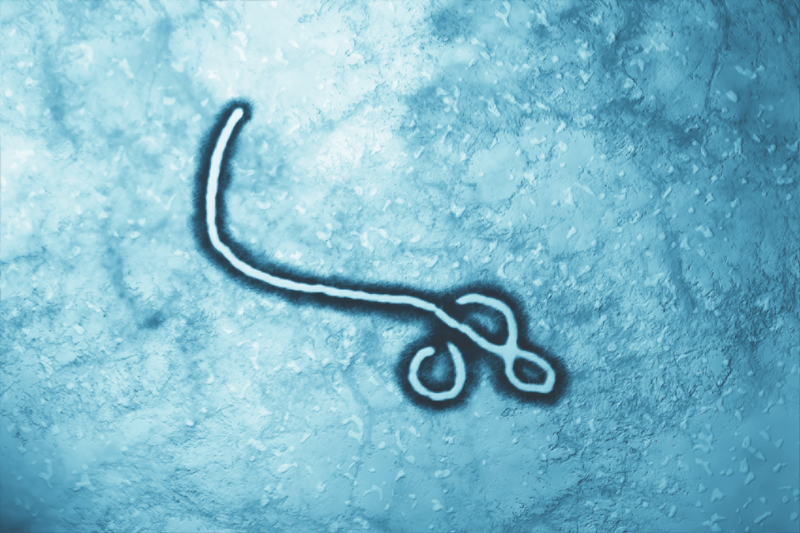 Do you have a resource on Ebola to share with local health departments? Please add it to the comments section below. How is your local health department preparing for Ebola? Add your comments below or share your story on NACCHO’s Stories from the Field website. This entry was posted in preparedness on October 24, 2014 by nacchovoice.